Come along to Newnham-on-Severn this Saturday (March 21) to hear some fabulous music at daffodil time. The Royal Forest of Dean Orchestra’s Spring Concert at the parish church will feature much-loved works by Elgar and Mozart in this picture postcard setting. 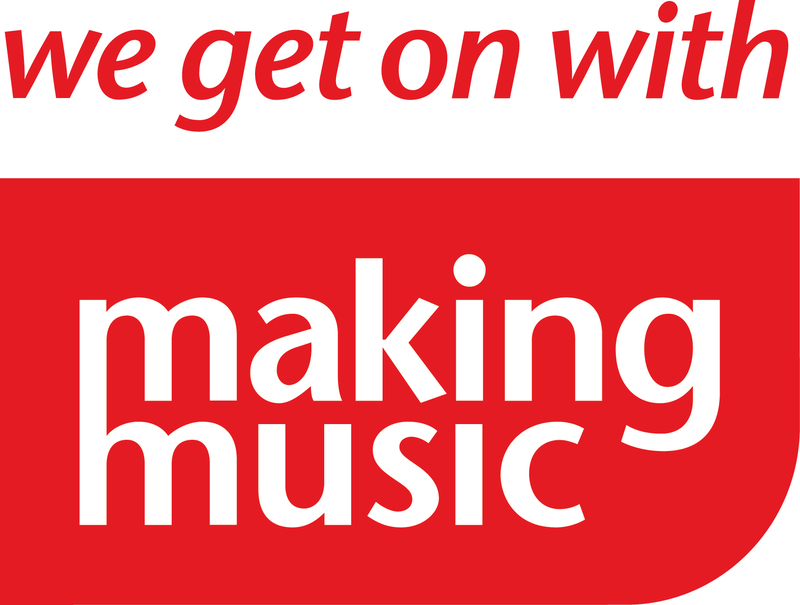 Youngsters from the St Peter’s Church of England primary are being invited to come and listen to the rehearsal before the evening performance – when funds from the retiring collection will go towards a spiritual garden at their school. 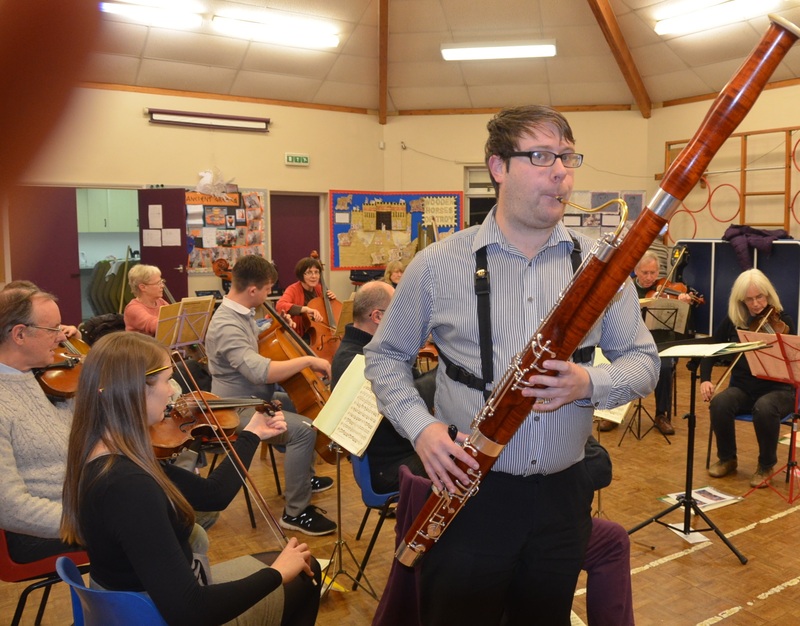 This will be talented new conductor Jack Lovell’s second concert with the orchestra – and he has invited professional Midlands bassoonist Richard Tattam to perform Mozart’s Bassoon Concerto. 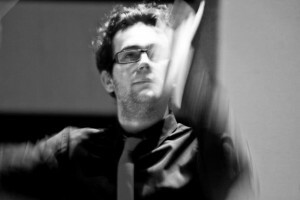 Richard won a scholarship to study at the Birmingham Conservatoire and later went on to gain an Honours degree in Music. 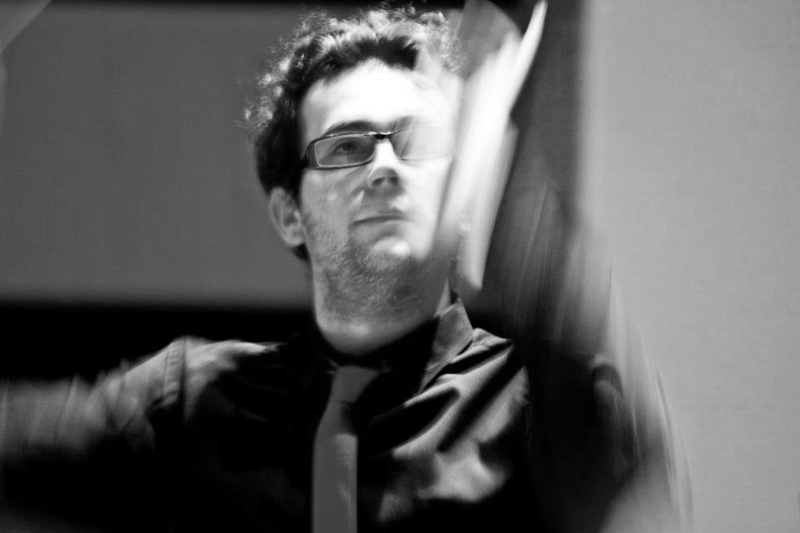 He continued his studies at the Royal Northern College of Music gaining a PgDip in Performance in 2008. 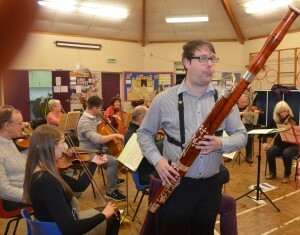 He has recently performed the Mozart Bassoon Concerto with Sinfonia of Birmingham for their tour of Italy in 2013. Another popular Mozart work – ‘the Great G Minor Symphony’ (No 40) – will also feature during the concert. The concert starts at 7.30pm and there will be refreshments served during the interval. Tickets, available on the door, are priced at £8 (concessions £6) and schoolchildren are free. Great concert with great new conductor Jack Lovell, great audience and great support for our chosen charity – Sean Gane from The Warrior Programme for soldiers with post traumatic stress.